Korea’s iconic beauty content “Get It Beauty 2019” will be returning with a newly upgraded season in February. 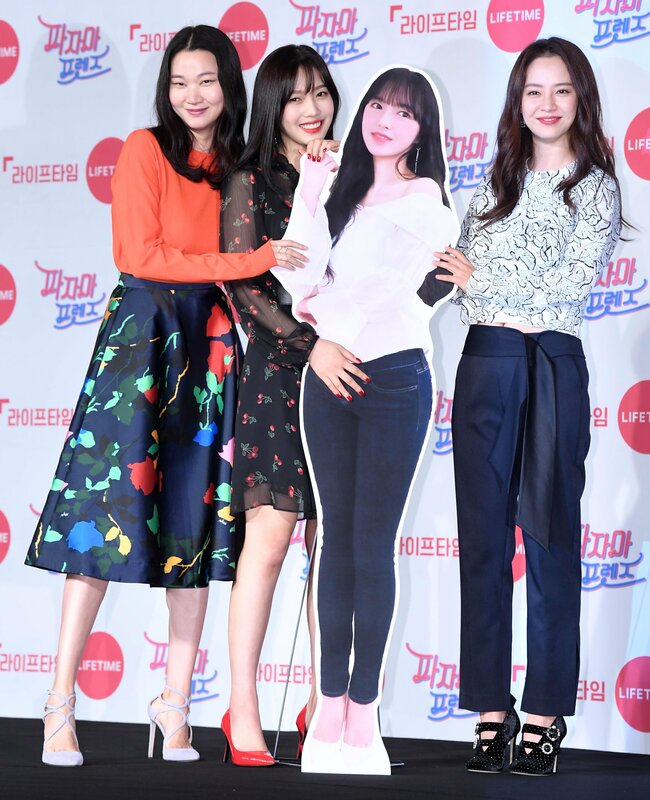 According to Korean media outlet, “Star Today”, it was revealed that top model, Jang YoonJu and Red Velvet‘s Joy are chosen to be the MC for the show. However, due to her busy schedules, Joy will only be joining the show starting from the 7th episode. As it is going to be Joy’s first time as the MC of a beauty program, it was reported that Joy is preparing and working hard to do her best for the show. Fans who have heard the news were more than happy! Aside from the fact that Joy was chosen to be a MC, it was known that she and co-MC, Jang YoonJu had also previously worked together through “Pajama Friends“. Since they had already worked with each other, many fans are also anticipating their lovely chemistry together. Are you excited for Joy?